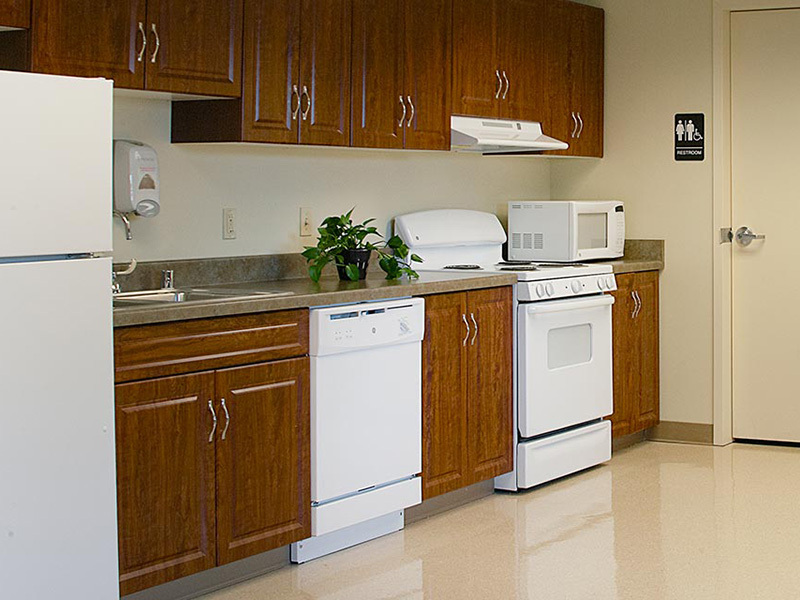 Our team of licensed professionals provides a personalized approach to rehabilitation that caters to the patient’s lifestyle and recovery needs. 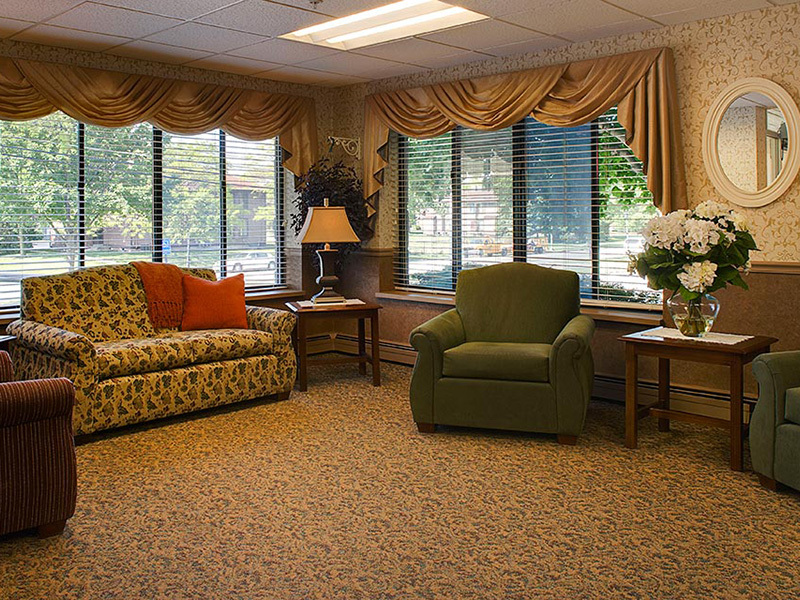 Our center offers therapy seven days a week in a state-of-the-art gym with specialty trained therapists. 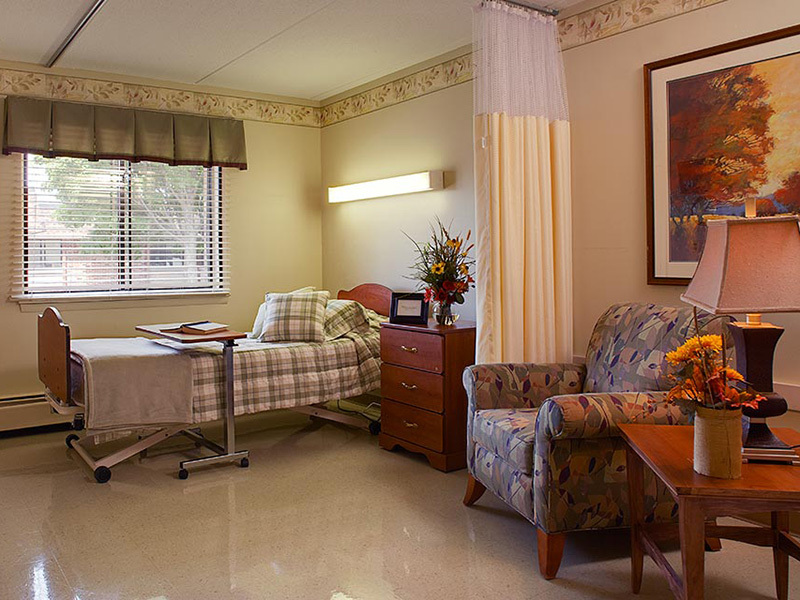 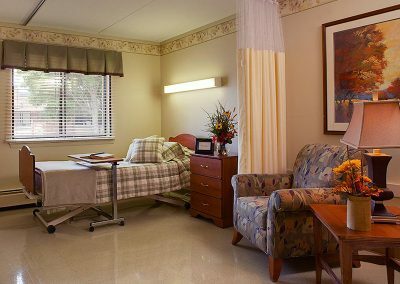 Each resident is also provided an in-home analysis and continuing supportive services prior to returning home. 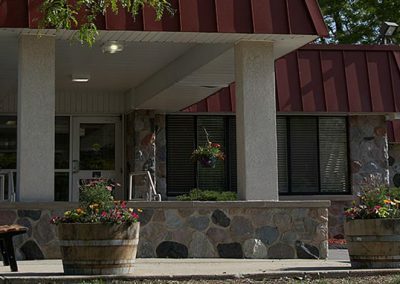 Our center has clinical affiliations with several universities including UW-Eau Claire, MATC, Herzing and Bryant and Stratton College. 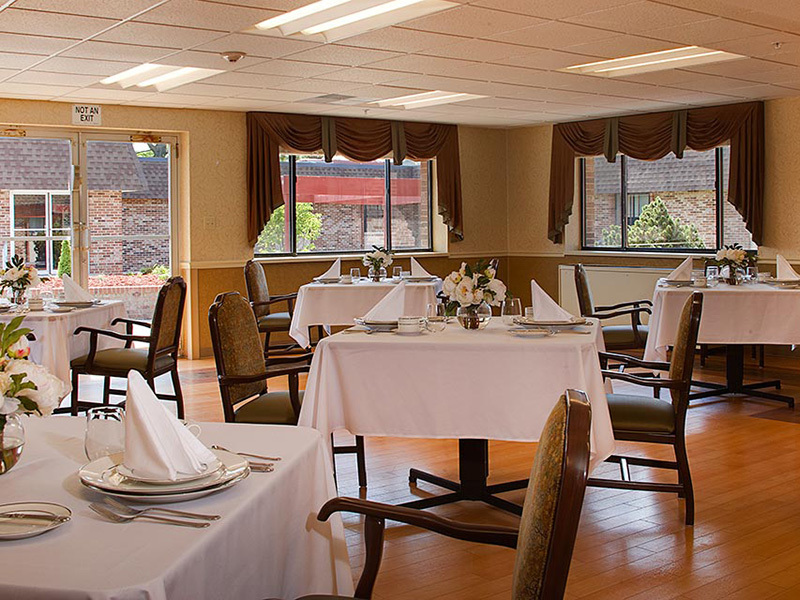 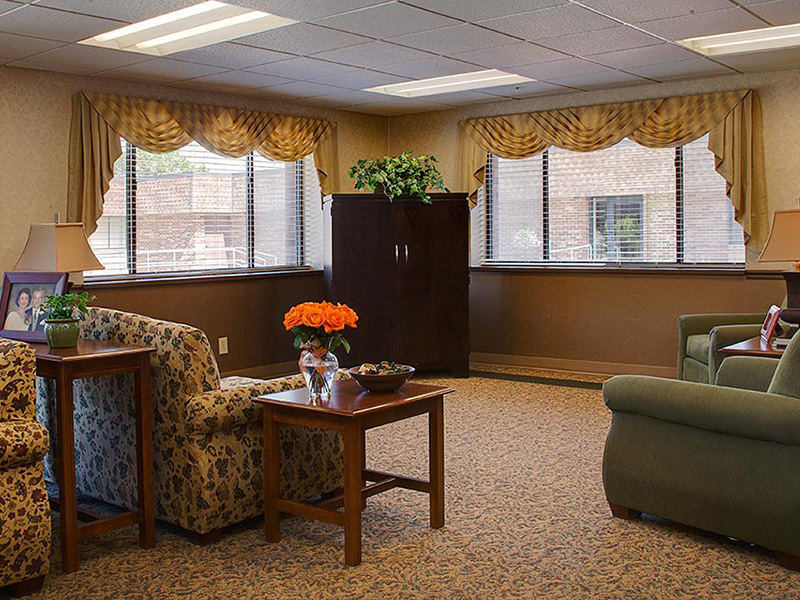 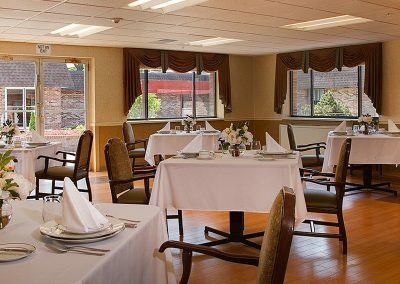 Our residents truly enjoy the additional care and personalized touch our students offer. 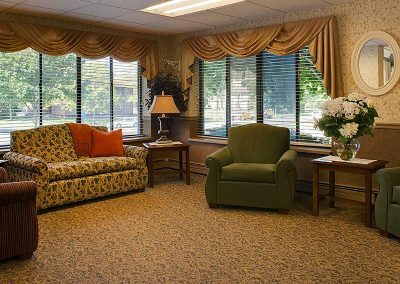 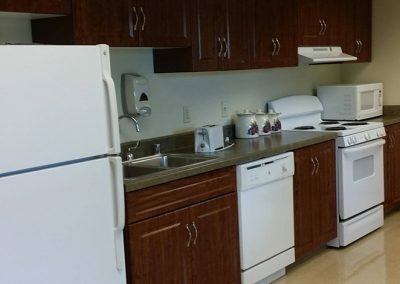 We feature two beautiful courtyards and a thriving life enrichment department focused on providing a homelike environment for ease of transition back to community living.